As long time air conditioning contractors we have considerable knowledge and expertise across all aircon services. All our engineers hold City and Guilds 2079 F Gas qualifications, which enable us to obtain Refcom F Gas full company certification for refrigerant handling. Our engineers have expertise and experience on a wide range of makes of equipment. We are accredited with Safe Contractor, CHAS, and Constructionline Health and Safety certifications. We also have ISO9001:2008 quality assurance accreditation. 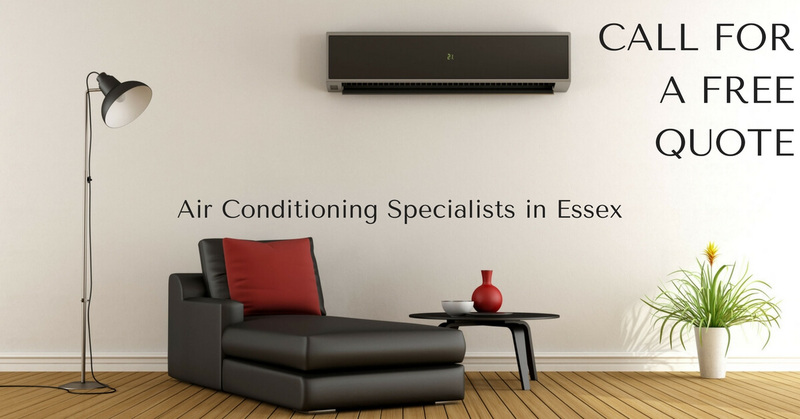 For a no obligation, free quote, expert advice and site surveys for any of our air conditioning or refrigeration units, simply give Christy Cooling Services a call on 01277 841 500. Our team are ready ot offer any suport that you need and will happily answer your aircon questions. Although we are based in Chelmsford we offer our professional air conditioning services in all the surrounding areas including Harlow Epping Forest, Benfleet, Brentwood, Basildon Castle Point, Rochford, Rayleigh, Maldon, Braintree, Hadleigh, Leigh-on-Sea, Colchester, Thurrock, Tendering, Uttlesford, Grays, Romford, Shoeburyness, Wickford, Tiptree and Southend-on-Sea.